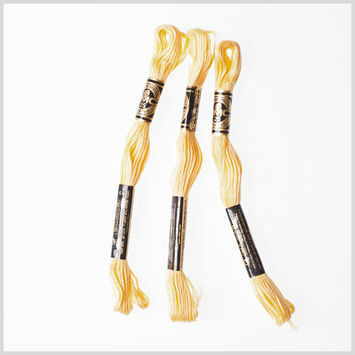 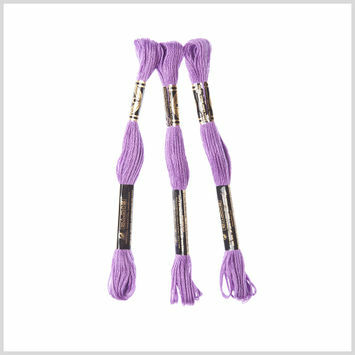 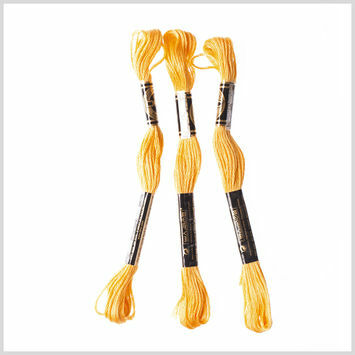 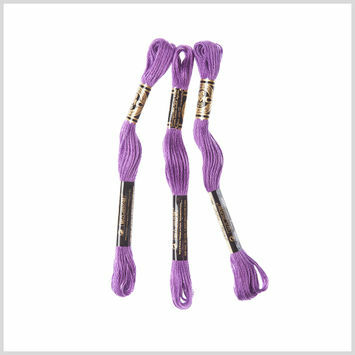 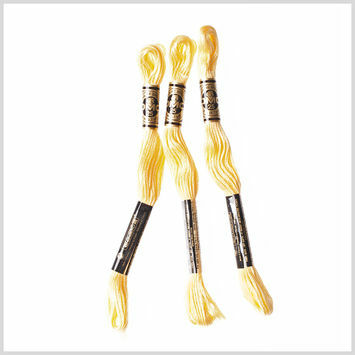 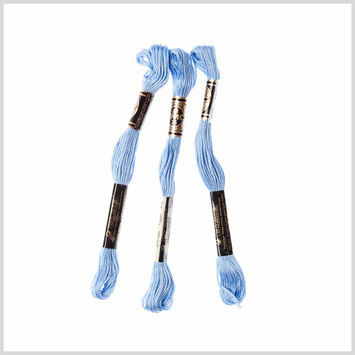 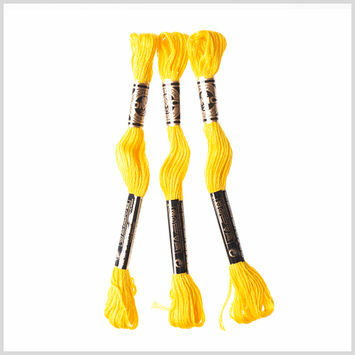 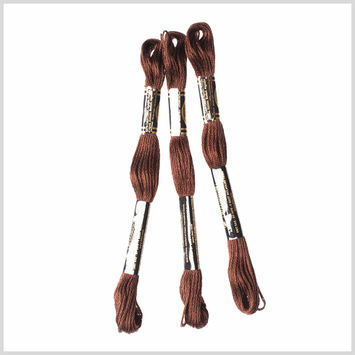 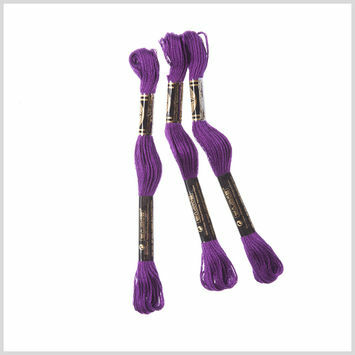 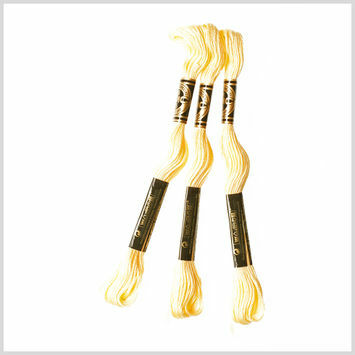 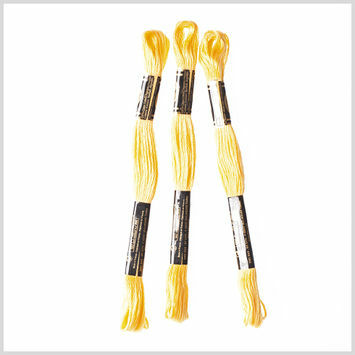 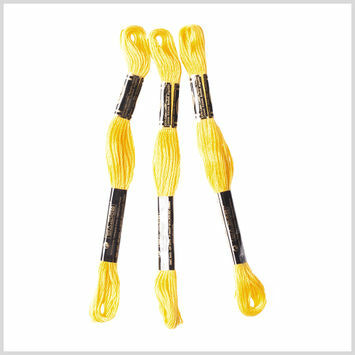 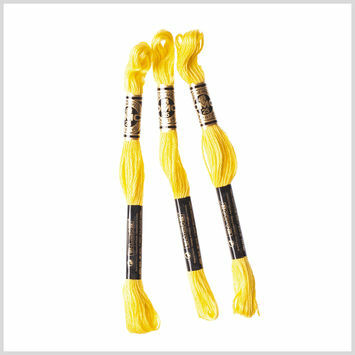 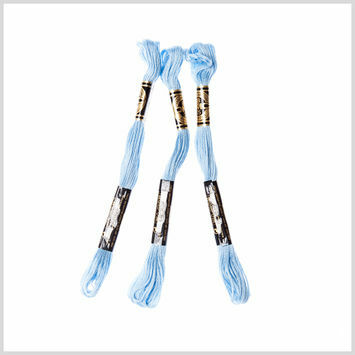 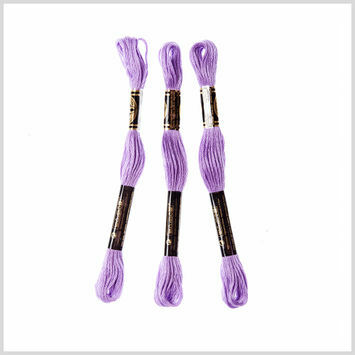 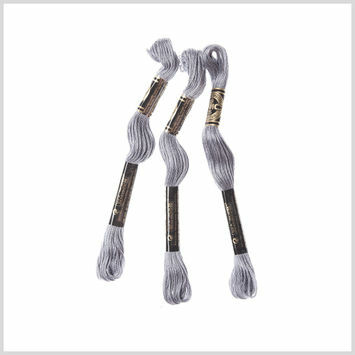 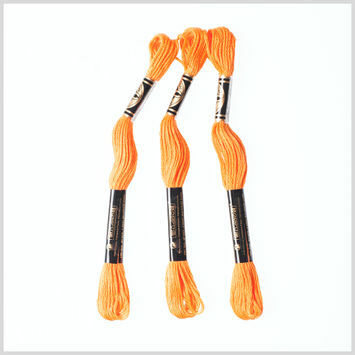 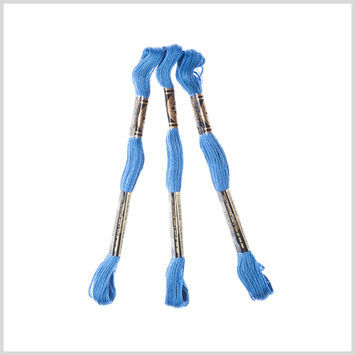 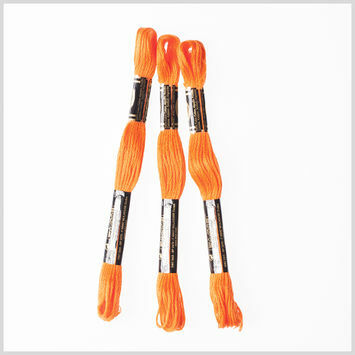 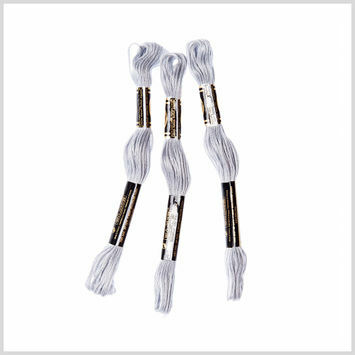 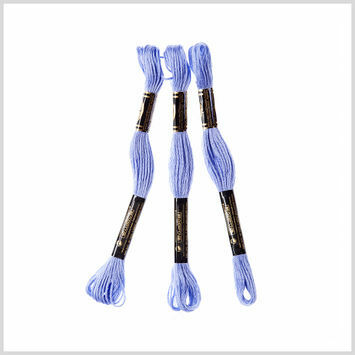 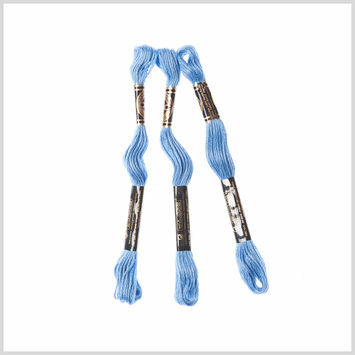 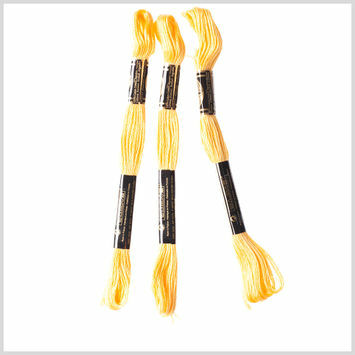 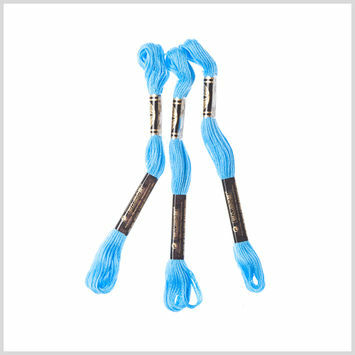 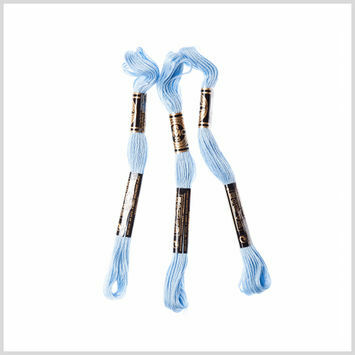 Embroidery threads are bright, lustrous threads whose ability to stand out in a garment makes them ideal for embroidery applications. 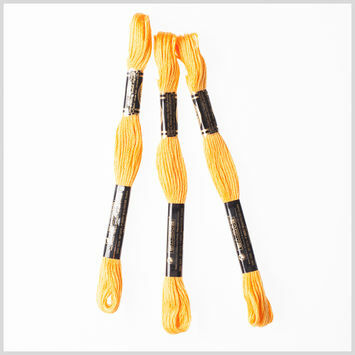 They are made from either synthetic or natural fibers, or both, depending on the intended use. 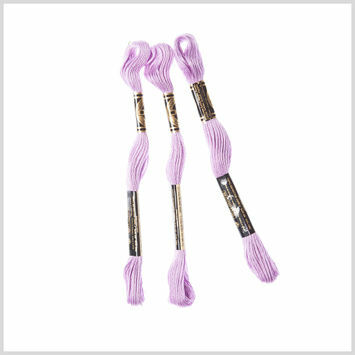 Caps, hats, coats, blankets, dress shirts, dresses, denim, stockings, and more—whatever your next embroidery ambitions are, stock up on your embroidery threads today with Mood!